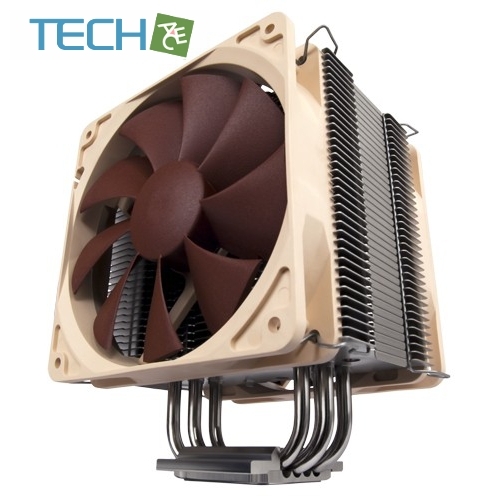 Recommended by more than 150 leading international websites and magazines, Noctua’s NH-U12P series has become a benchmark in premium quality quiet cooling. The new NH-U12P SE2 now comes with two NF-P12 fans for further improved performance and adds support for LGA1156/1155/1150 as well as LGA1366 via the latest SecuFirm2™ multi-socket mounting system. Topped off with Noctua’s award-winning NT-H1 thermal compound, the NH-U12P SE2 forms a complete quality package that continues the NH-U12P series’ legacy of superb quiet cooling performance. 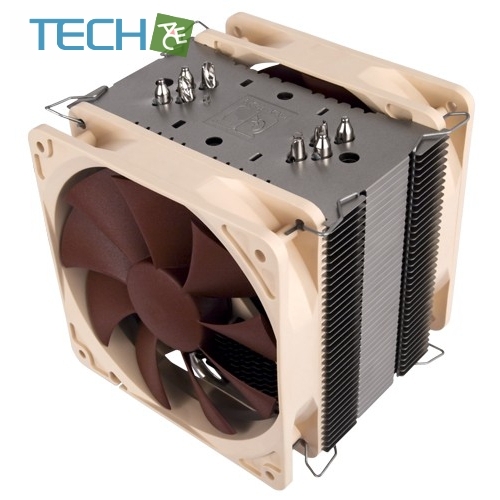 The NH-U12P SE2 is built around Noctua's premium quality NH-U12P heatsink that is renowned for its excellent quiet cooling performance and has received more than 150 awards and recommendations from leading international websites and magazines. 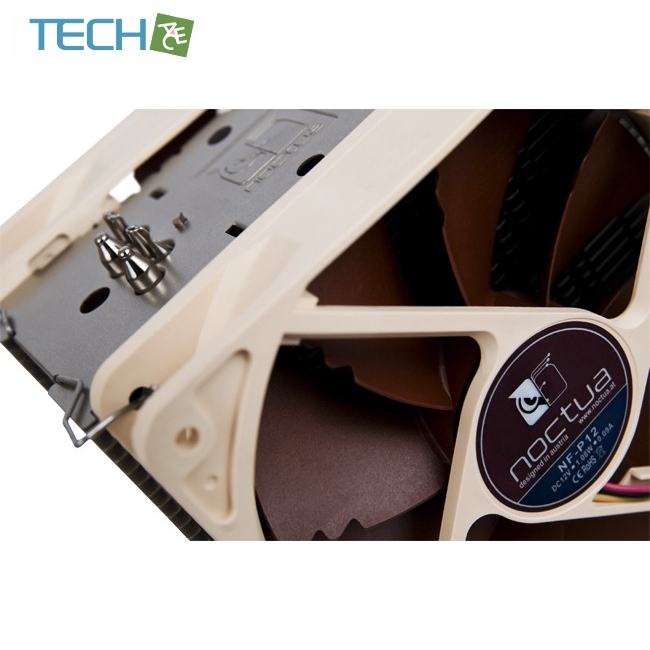 Noctua’s enthusiast grade SecuFirm2™ multi-socket mounting provides broad socket compatibility (LGA1366, LGA1156, LGA1155, LGA1150, LGA775, AM2, AM2+, AM3, AM3+, FM1, FM2, FM2+) and meets the highest demands in safety, performance and ease-of-use. Including two of Noctua's award-winning NF-P12 120mm fans with Low-Noise and Ultra-Low-Noise-Adaptors, the NH-U12P SE2 offers full flexibility in fine-tuning the cooler for supreme quietness and maximum performance in push-pull mode. Bundled with a tube of NT-H1, two exquisite NF-P12 fans and the new SecuFirm2™ multi-socket mounting system, the NH-U12P SE2 forms a complete premium quality package that's backed up with 6 years manufacturer's warranty and contains everything you need in order to achieve superb quiet cooling performance.